Sage Group plc is one of the world’s leading software companies with 3 million businesses using our products and services across 100 countries. Founded in Newcastle in 1981 by a local entrepreneur, a former NASA scientist and one of his students at Newcastle University, Sage’s global headquarters are still based in the city employing around 1500 people from the North East (and 13,000 worldwide). Innovation and collaboration are key to Sage’s continued success which is why we’re so happy to be sponsoring Thinking Digital, one of Europe’s leading technology, ideas, arts and innovation conferences at The Sage Gateshead for the fourth year in a row. Sage One Street Team returns! In my opinion, everyone should experience Thinking Digital at least once which is why we’re once again giving budding bloggers, vloggers and podcasters the chance to join us there for free, as part of our ‘Sage One Street Team‘. 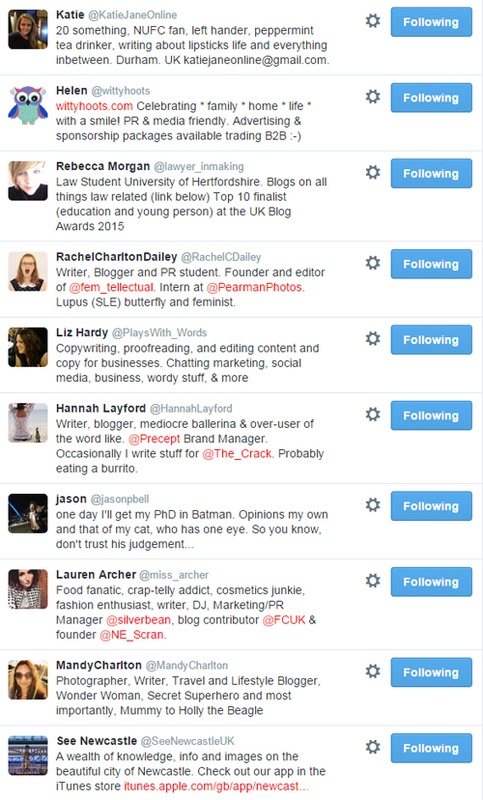 After putting a call out on Twitter for applications, the following awesome people have been chosen to help me (@lordlancaster) report live from #TDC15. Members of the Sage One UK Development Team will also be in attendance and you can Follow some of them via the Sage One devs at #TDC15 Twitter List. 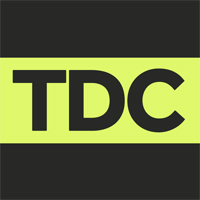 Really looking forward to this afternoon pitches for the TDC Start Up Competition!